With charges looming present, R. Kelly could be facing ulterior charges, as Joycelyn Savage's parents are legitimately meeting with the Feds. According to TMZ, her parents traveled to New York City to present "damning" physical evidence to the U.S. Attorney's Office: two members in total. The physical evidence will be forwarded to an Eastern District Federal building in NY, before being passed over to the Southern District. TMZ has learned that Joycelyn's parents hope the physical evidence will help bolster the individual testimonies that passed before a Grand Jury in the month of February. They will also help the Feds pinpoint potential key witnesses to R. Kelly's alleged transgressions, once the case goes to trial. 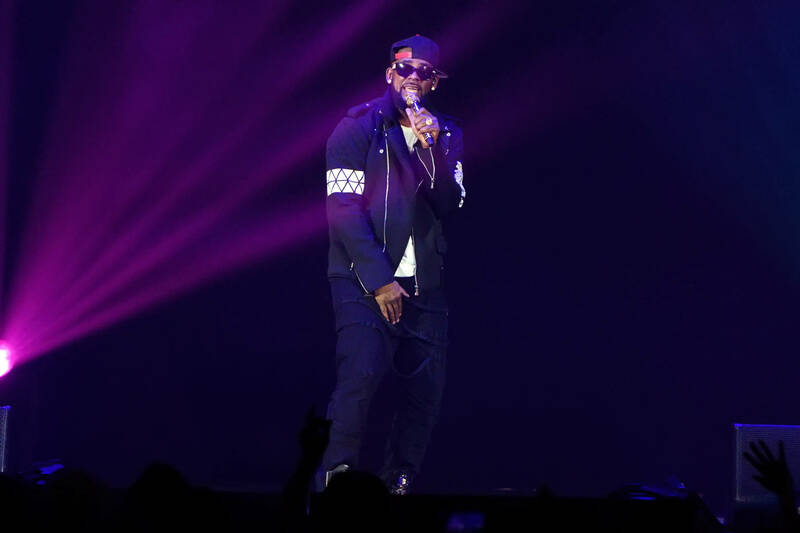 According to reports emanating from Chicago, the Federal investigation into R. Kelly's transgressions is "progressing very quickly" thanks to cooperation from individuals like Joycelyn Savage's parents, and the beguiling efforts of attorney Michael Avenatti, who has on the record stated that he feels as though Kelly is up against the odds. Insiders believe the "Mann Act" will play a primary role in Kelly's takedown. For those who aren't privy to the legal code, the "Mann Act" is a piece of legislation that prohibits the transportation of underage persons across state lines for the purpose of sexual favors, a law R. Kelly stands accused of violating with Azriel Clary if you'll recall.